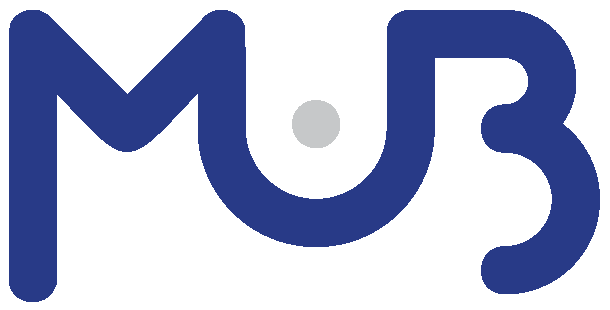 The International Master in Entrepreneurship SMARTUP will officially open on January 11th at the University of Milano – Bicocca with its first class of students from 11 countries. 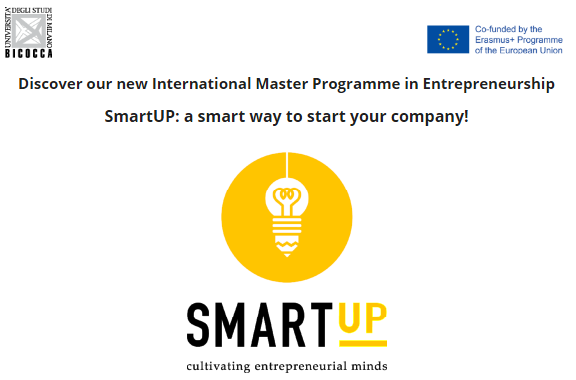 SMARTUP – a key output of the Erasmus+ Project “SMARTUP: Startup Master and Advanced Reflective Tools by University & Partner” – is the result of a cooperation effort between University of Milano – Bicocca, Haaga-Helia University, University of Thessaly and FH Joanneum University of Applied Sciences, companies, the European Crowdfunding Network and business foundations from 9 EU countries, and Stanford University. The programme director, prof. Elisabetta Marafioti, will welcome the class and introduce students to representatives of the faculty connecting via videoconference from Austria, Finland and Greece. 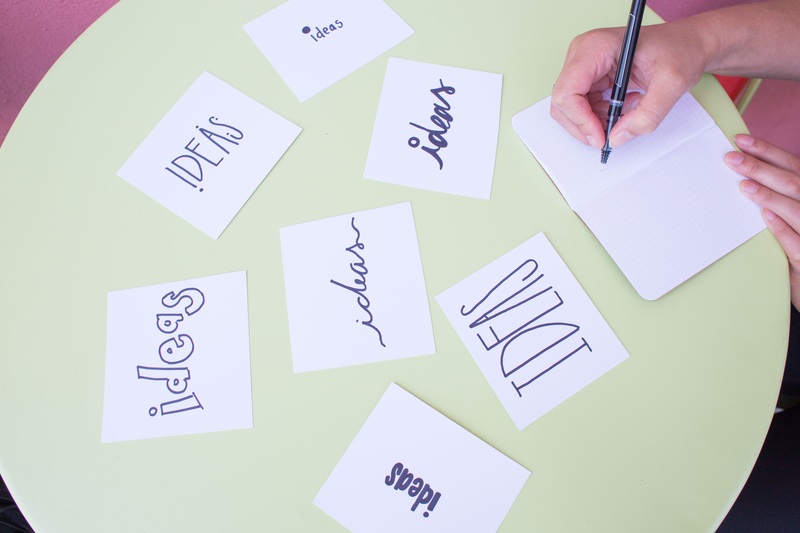 Join us on Thursday, January 11, at 10 am in Aula Martini, Building U6, to discover a new approach to developing new ideas and building the right entrepreneurial mindset!